Today twitter introduces the new feature of mute button for its iPhone and android apps and its twitter website. The mute button in twitter will allow its users to mute the specific people from their timeline. 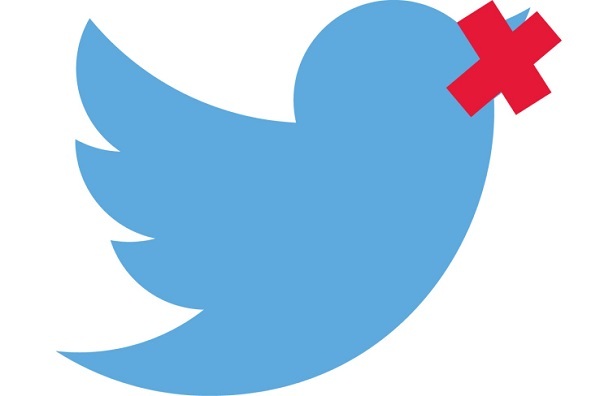 The mute feature in twitter will be rolling out in coming days and users would be able to take advantage of it.